Need to place an order or obtain pricing? 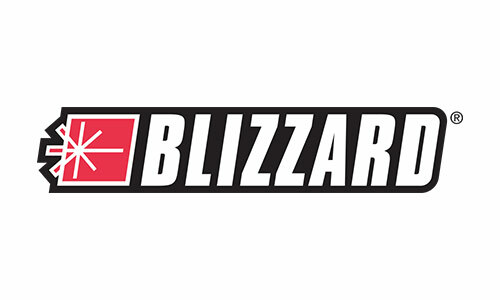 Because we do not sell direct from the factory, all pricing must be obtained through an authorized Blizzard® distributor. © 2008-2015 Douglas Dynamics, LLC. All Rights Reserved. All of our technical documents, including owners manuals, parts lists, installation instructions and schematics, can be downloaded from the Technical Support area of our website. In order to best service your specific needs, please contact your local dealer.